To ensure the safety of your employees, you must have all portable appliances regularly tested for faults. 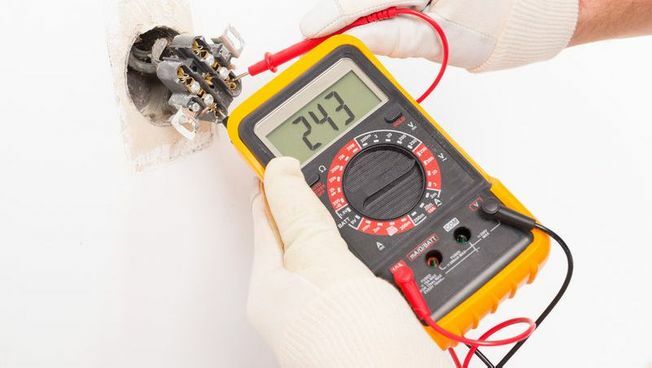 As a local electrician, in Uxbridge, West London, I am qualified to complete PAT testing and issue the relevant certificates that confirm your compliance. I complete portable appliance testing as well as electrical rewiring, EICRs, and smoke alarm installations. These regulations all demand that an employer must ensure the safety of its employees. Don't get caught short; contact Electra Electrical Contractors Ltd today to certify the safety of your appliances. I am fully versed in all aspects of PAT testing, and will happily work with small businesses to improve the protection of their employees. The quality of my PAT tests often leads to companies contacting me for additional work or referring my services to others. Contact me, in Uxbridge, West London, to learn more about my PAT testing services.